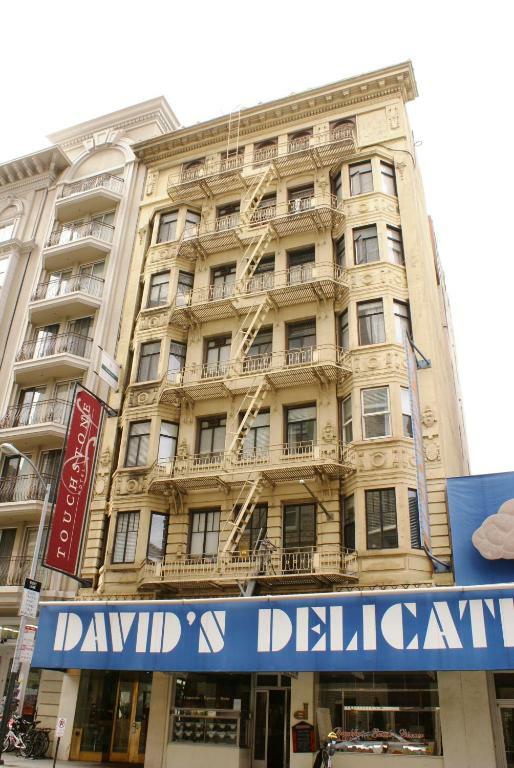 Located less than 2 minutes' walk from Union Square in San Francisco's Theater District Touchstone Hotel - City Center features free WiFi and an on-site local deli. 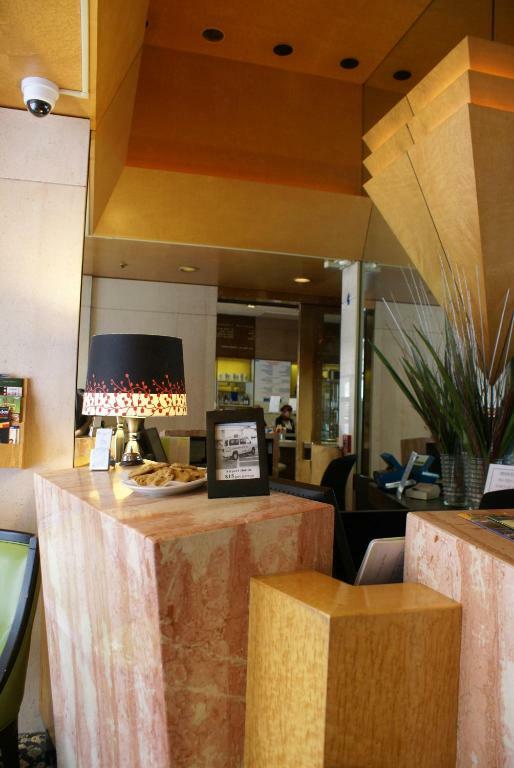 Offering rail service to San Francisco International Airport Powell Street BART station is 8 minutes' walk away.The Touchstone Hotel - City Center offers decorative modern rooms with a flat-screen TV. Ironing facilities free bottled water and a telephone with free local calls are included. Organic toiletries are provided in the private bathrooms.Located next to the Touchstone lobby DAVID'S delicatessen/restaurant serves traditional hot deli sandwiches and soups. 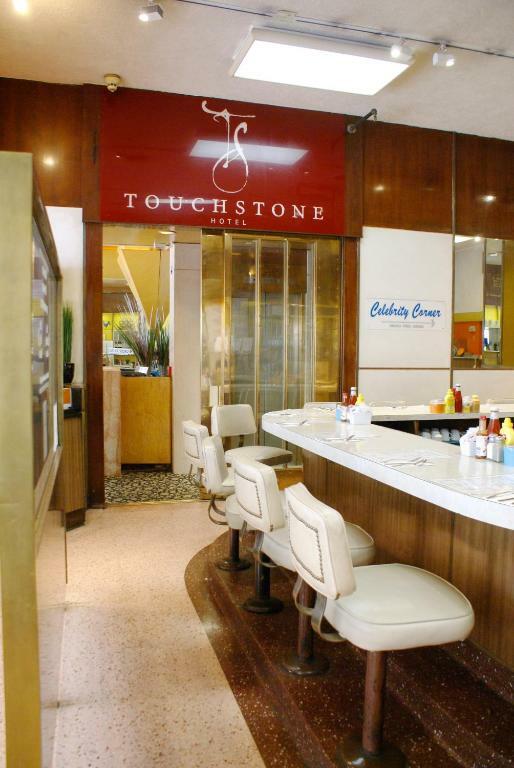 Breakfast and dinner menus are also offered.The Touchstone Hotel is 5 minutes' walk from Chinatown and 6 minutes' drive to the Museum of Modern Art. Offering live entertainment and special events Masonic Auditorium is 8 minutes' walk from the hotel.